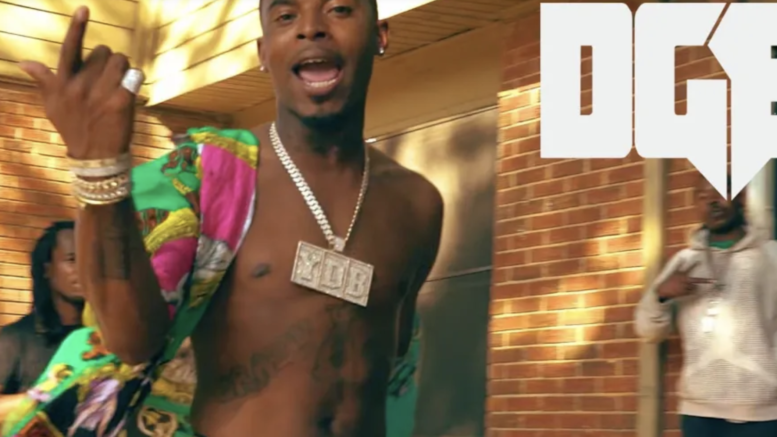 Atlanta native and 4 Seasons own Worl drops a visual for “4 My Dreamz” exclusively with DGB. This is a cut from his “Went Broke From Buying Dreams” mixtape. Watch the brand new video directed by @hdotross below! Be the first to comment on "DGB Exclusive Video: Worl “4 My Dreamz”"